Police helicopters flying above San Diego are now equipped with Internet capabilities. The San Diego Police Department uses its Airborne Law Enforcement helicopter fleet to protect residents; however, helicopters were previously unable to access the department’s computer-aided dispatch system. This system gives officers real-time information about evolving incidents. The Connected Copters are now equipped with AT&T’s wireless LTE network. The network uses specially designed, secure Internet connectivity that lets tactical flight officers connect their ruggedized tablets to police communications and dispatch systems while in flight. Initial testing of the technology began 18 months ago, with full installation on San Diego’s four helicopters happening in late 2016. Both the city and AT&T believe the new technology will improve efficiency of the helicopter fleet. The city also believes it will speed and optimize crime caseload management. The upgraded copters will help improve efficiency for the force in two key ways. First, once their initial mission is completed, airborne police can use the new technology to follow up on older or overdue calls. Additionally, the copters can handle cases that rely on visual inspection like a damaged property or vehicle report–which will free up officers on the ground to respond to other calls. 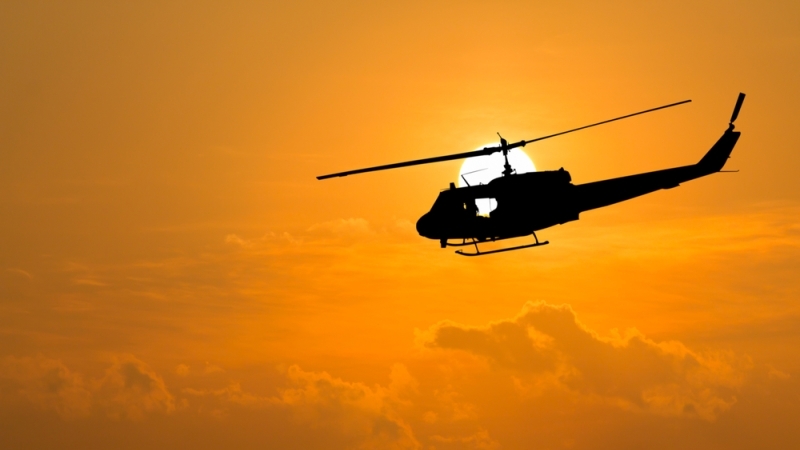 The new technology also helps officers on the ground locate and track the helicopters while airborne with the solution’s integration to the helicopter’s onboard GPS. Additionally, with the new capabilities, the helicopters now provide post-flight mission reporting, which includes the copter’s coverage trails and flight paths. That information can help police respond to citizens’ noise complaints.